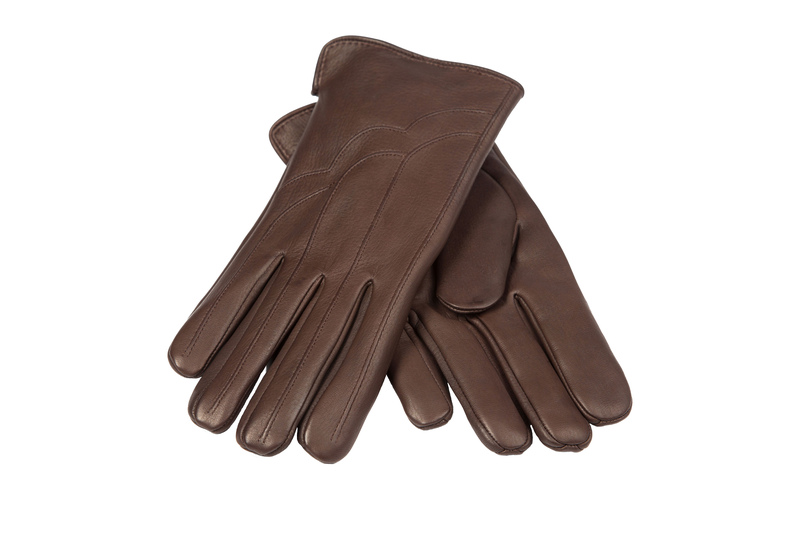 The Royals are luxurious leather dress gloves for men with long fingers. Made with buttery smooth deerskin, The Royals are a cut above the rest. Perfect for any man of style, whether he be headed to the office, or out for a night on the town. Lining: Thinsulate – soft and warm. Color: A rich brown that radiates luxury. Ordinary gloves just don’t fit; the fingers are too short and the “large” sizes are large in the wrong places. 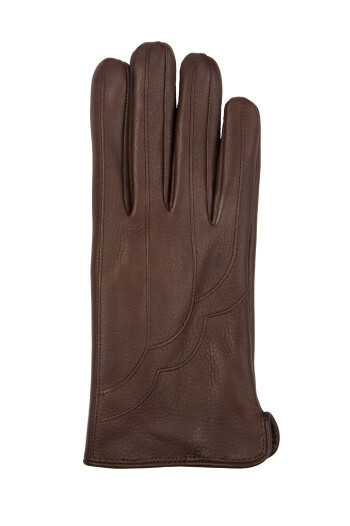 It’s time your gloves actually “fit like a glove”. Our gloves are designed specifically for long-fingered hands. You wouldn’t wear clothing sizes too small. Get what you deserve with gloves that fit.